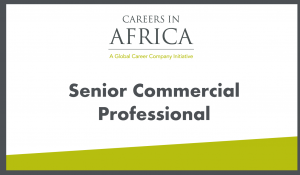 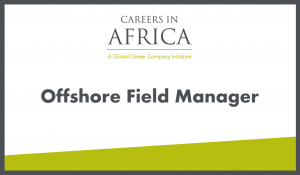 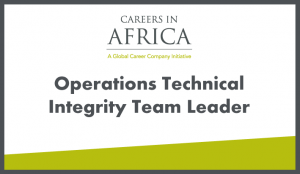 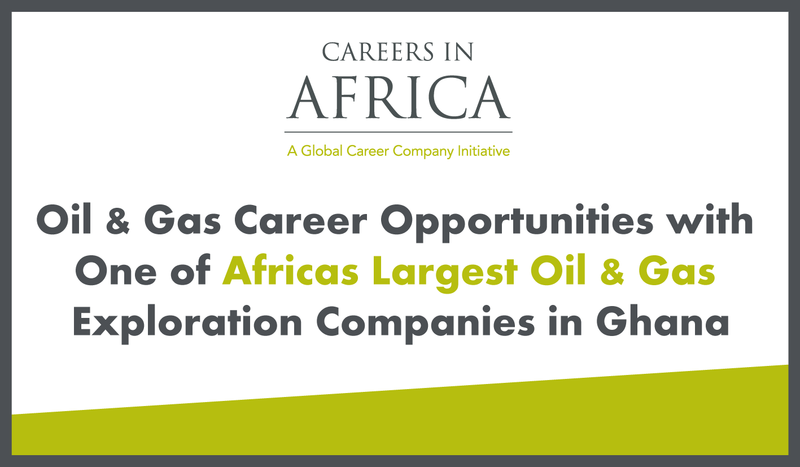 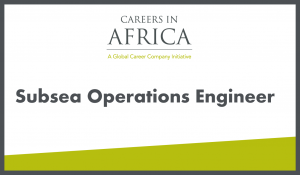 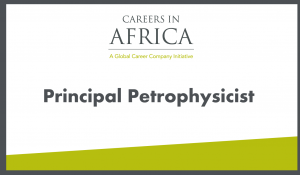 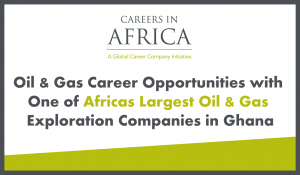 We are recruiting for a confidential client, one of the biggest Oil and Gas operators in Africa with over 30 years of experiences in the market. 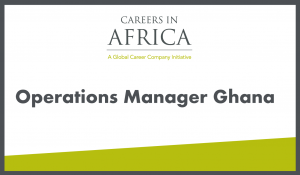 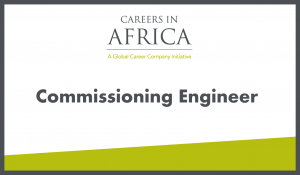 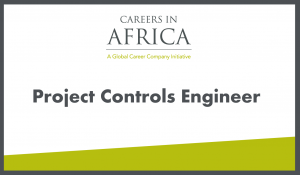 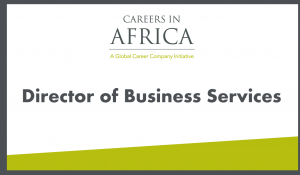 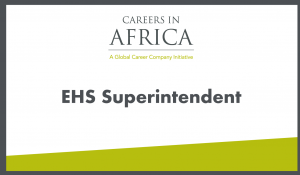 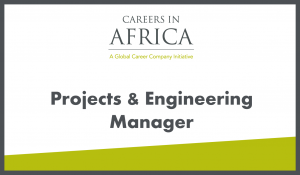 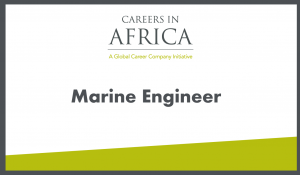 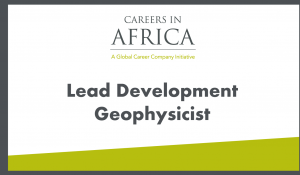 They are recruiting for the following roles at the Careers in Africa Johannesburg Summit in November 2015, though they will consider applications from those who cannot attend. 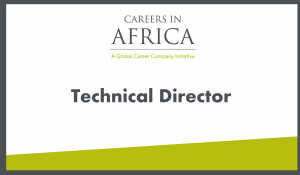 Click on a role to view the job description and to apply.